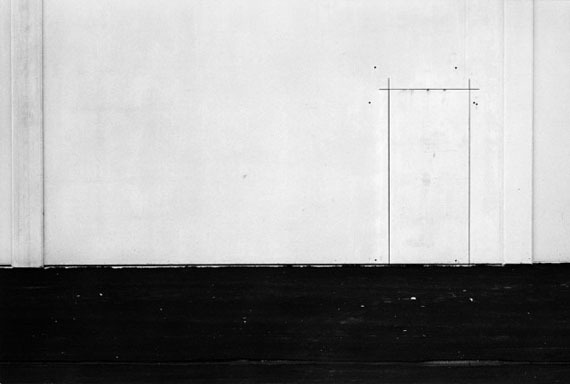 With The new Industrial Parks near Irvine (1974), Lewis Baltz was represented in the inaugural exhibition Anonymes, l'Amérique sans nom in September 2010. Now he is back at Le BAL with the biggest exhibition of his work to have been put on in France since the retrospective at the Musée d'Art moderne de la Ville de Paris in 1993. 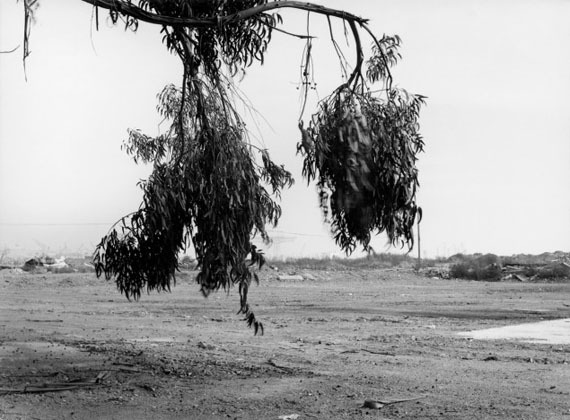 After 1965, Lewis Baltz was one of the first to become interested in the spectacular urbanisation of the West Coast of the United States, the peripheral areas with their warehouses or services, the drab back-lots and tracts of land covered with industrial waste. In The Prototype Works (1967-1976) and The Tract Houses (1969-1971) – first exhibited by New York gallerist Leo Castelli in 1971 – the anonymity of the architectural patterns, the opacity of the facades and the impoverished geometry of the structures are rendered by the abstraction of the forms, which seem to be inhabited by nothing except intense luminosity. Everything has become a radiating surface. 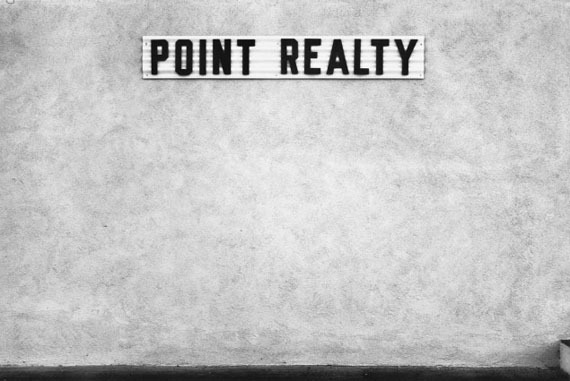 Lewis Baltz honed his visual syntax with his series Nevada (1977), Near Reno (1986-1987) and Candelstick Point (1987-1989): an image is a space to be constructed; a series operates through repetition and subtraction of the imagese; the whole reveals the systems operating behind the apparent chaos of the world. 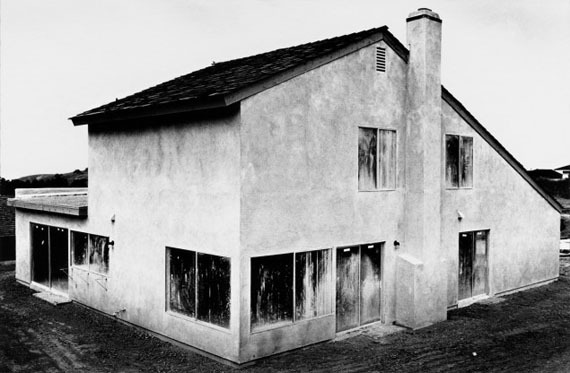 Like Hitchcock, Lewis Baltz attaches a lot of importance to what is happening off-screen, the things that are absent from the image but justify it. Like Godard, he uncomposes and recomposes ad infinitum in his search for the right form. Like Antonioni, he translates a feeling of total loss with a finely tuned pictorial sensitivity combined, paradoxically, with extreme detachment. For all of them, the most ordinary object, gesture or sign can give rise to reflections at a metaphysical level.